Eyes are important indicators of overall health, and comprehensive eye care goes beyond a prescription for glasses or contact lenses. At Appleton Eye Associates the optometrist near you will take the time to get to know you, your eye care history, and your vision needs. 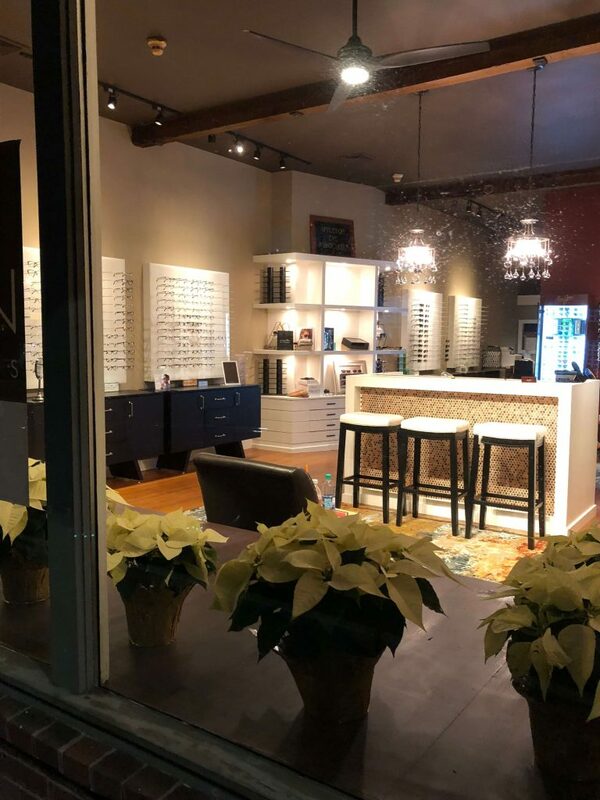 Our optometrists in Newburyport, Amesbury, Hamilton & North Reading, MA provide the expert care, advice, options, and follow up you need whether you are a new patient or an existing one. Eyes are important indicators of overall health, and comprehensive eye care goes beyond a prescription for glasses or contact lenses. 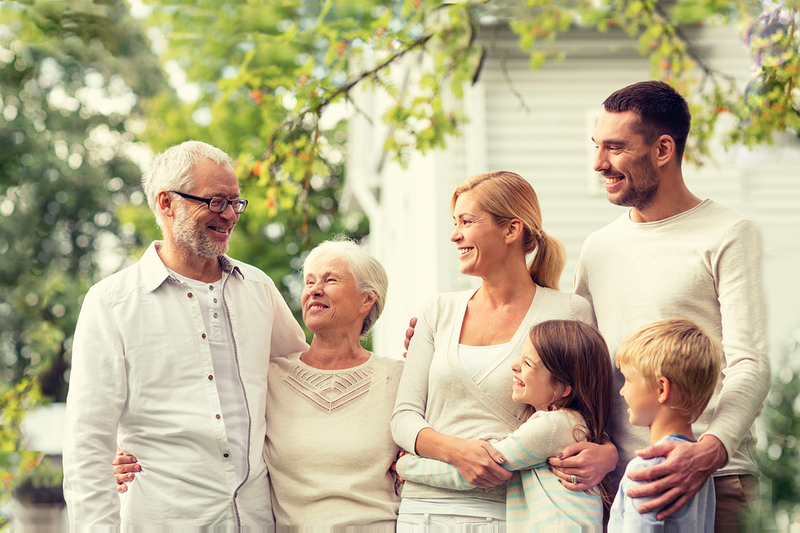 At Appleton Eye Associates we take the time to get to know you, your eye care history, and your vision needs. Our optometrists in Newburyport, Amesbury, & Hamilton, MA provide the expert care, advice, options, and follow up you need whether you are a new patient or an existing one. I have been wearing glasses since I was seven. 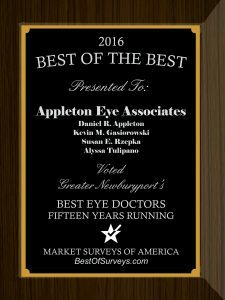 Appleton Eye has consistently featured the best 1) eye doctor 2) lens quality 3) turnaround time 4) overall communication & responsiveness The fit and finish of eyeglasses contracted through Appleton Eye Associates is superior to anything I have experienced in nearly fifty years of dealing with lenses and labs. Utterly professional and polished. I have been using Appleton Eye from more than 20 years, always professional and helpful. Would not go anywhere else! Great hours, helpful and friendly service, good people all around! 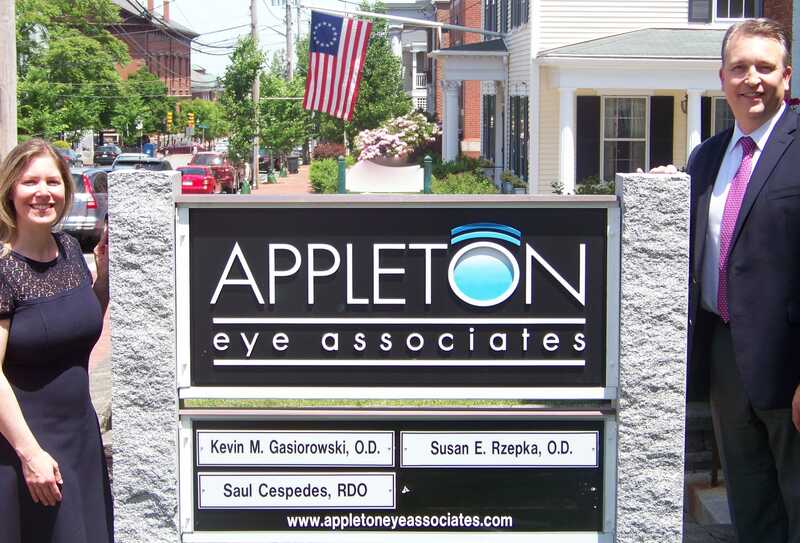 Our family's visits to Appleton Eye Associates (both Amesbury and Newburyport) are always pleasant. The staff is professional, cheerful and welcoming...and we're in and out of there in no time at all. I would definitely recommend Appleton Eye Associates. I can not say enough good things about Dr. Susan Rzepka and the Staff at Appleton Eye Associates of Amesbury. Dr. Rzepka is extremely knowledgeable and thorough. She is also very welcoming and has always taken the extra time to really get to know me as a patient. I have full confidence in her could not recommend her more highly! The Eye doctor was very patient and lovely. She answered all my questions. The ladies out front are very cordial. I had a very nice experience. Appleton Eye Associates is awesome. 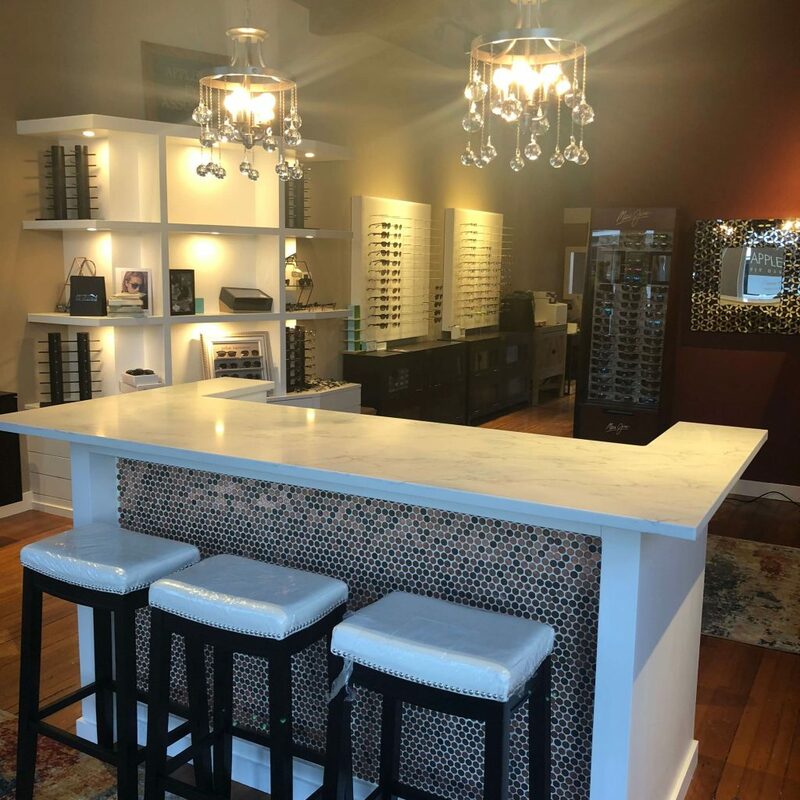 I moved from Medford and am so happy to have found such a welcoming and professional eye shop that is so convenient for me to and to have my glasses done in such a timely fashion. The Doctor was so nice and explained everything in detail. Charlotte is the absolute best in helping you pick the right frame. If you are suffering from an eye emergency don’t hesitate, call our closest location. Use your best judgment on urgency, if you feel your need to find the nearest emergency room. Appleton Eye Associates is dedicated to providing you with the most comprehensive medical and contact lens care possible. To ensure your optimal eye health, our skilled eye doctors in Newburyport, Amesbury, & North Reading, MA will perform these contact lens fitting procedures during your annual visit.